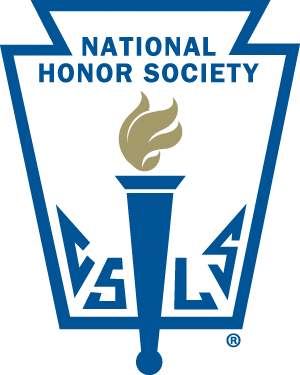 As an NHS member you will be expected to maintain your GPA as well as participate in many different activities during the school year. setting an example for other students in behavior and academic excellence. Go to 'File', 'Make a Copy' BEFORE you begin completing the application!! Save it as 'Last name NHS Officer App"